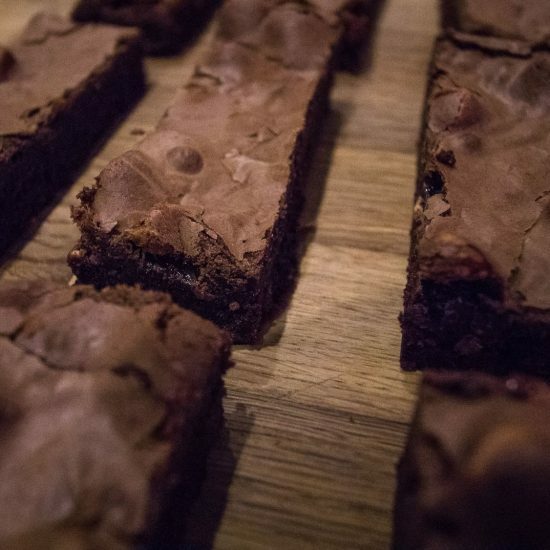 Babyccinos, the child-friendly cafe that puts parents at the forefront. Quality coffee, delectable food & stylish surroundings blended seamlessly with a safe and engaging environment for babies and toddlers. 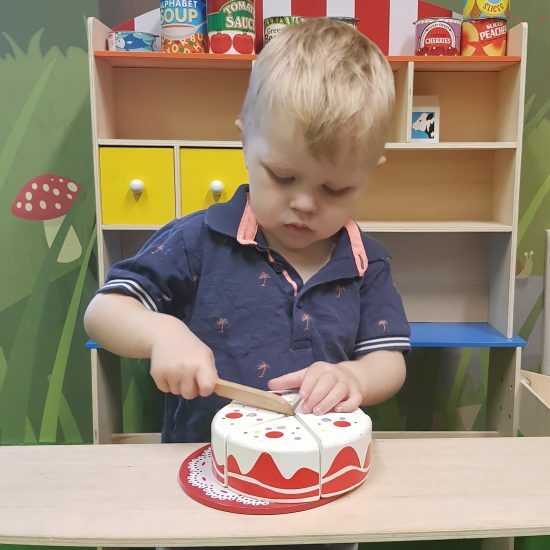 Watch baby play in our secure indoor garden whilst the older children explore our purpose-built playroom. Enjoy your favourite classes, our baby picnics or book a private party in our amazing custom-built room. 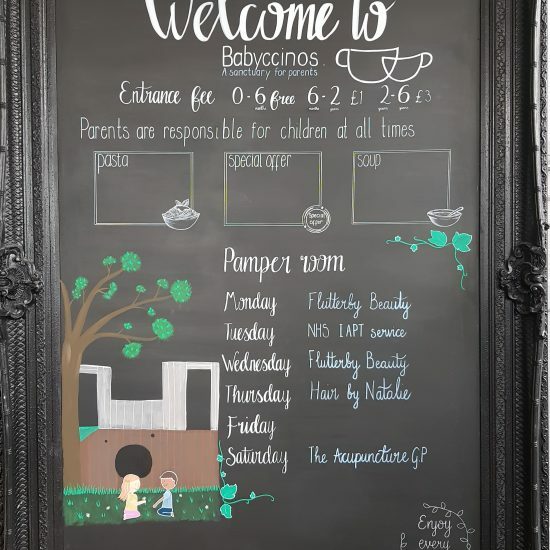 We aim to be a second home for the times when you just need to get out of yours. At Babyccinos we know what it is like to have little ones, the need to see them safe and entertained in a stimulating yet secure environment. Yet we also put you, the parent at the forefront. 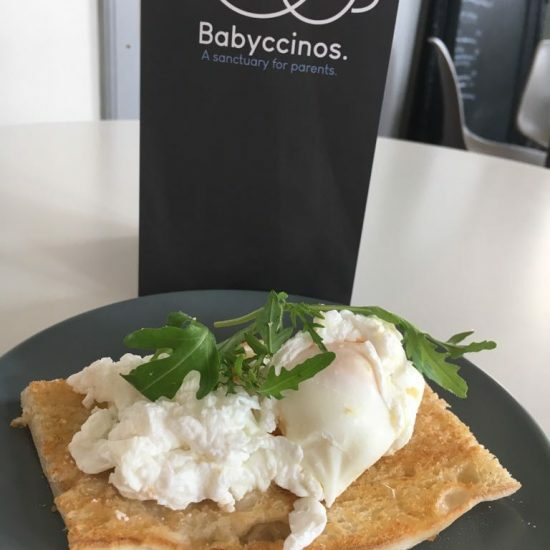 At Babyccinos we do not compromise on comfort, style and quality food and drinks just because our customers have children… on the contrary, we believe that as parents these things are needed more than ever. We are firm believers that you can’t be the effective parent your child needs if you are run down, hungry and exhausted. 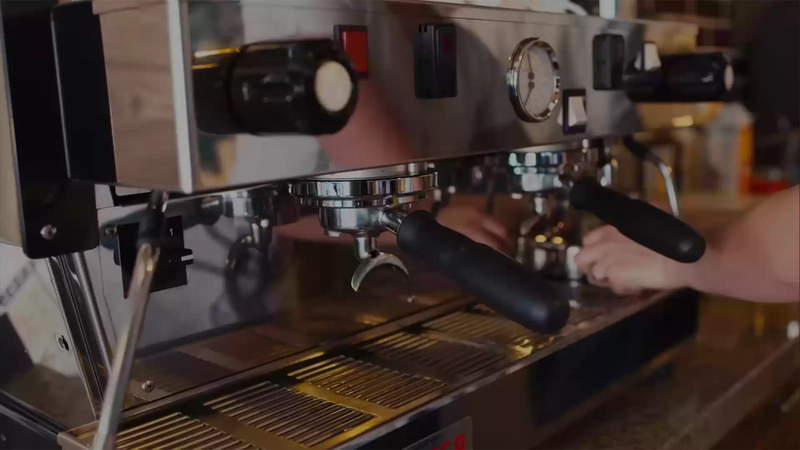 It takes a village to raise a child – Babyccinos is that village. 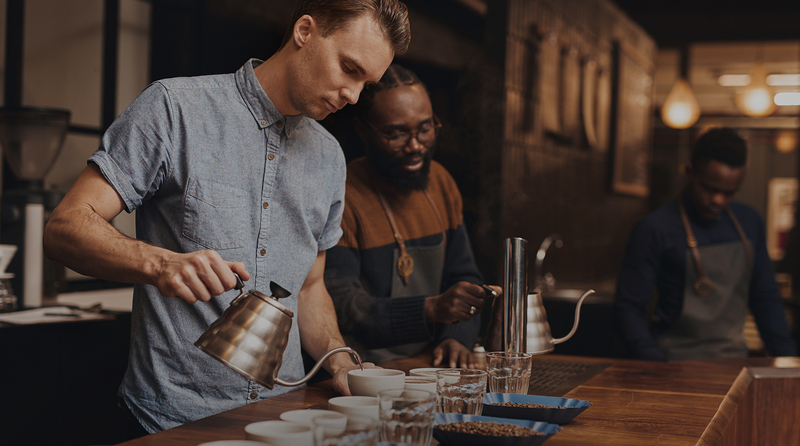 You need a comfy armchair and a hand-crafted, quality coffee brought to your table. Toddler running you off your feet? Let them burn off their energy in our secure playroom whilst you take the weight off on one of our soft leather sofas, keeping an eye on junior via the cctv image on the wall nearby. 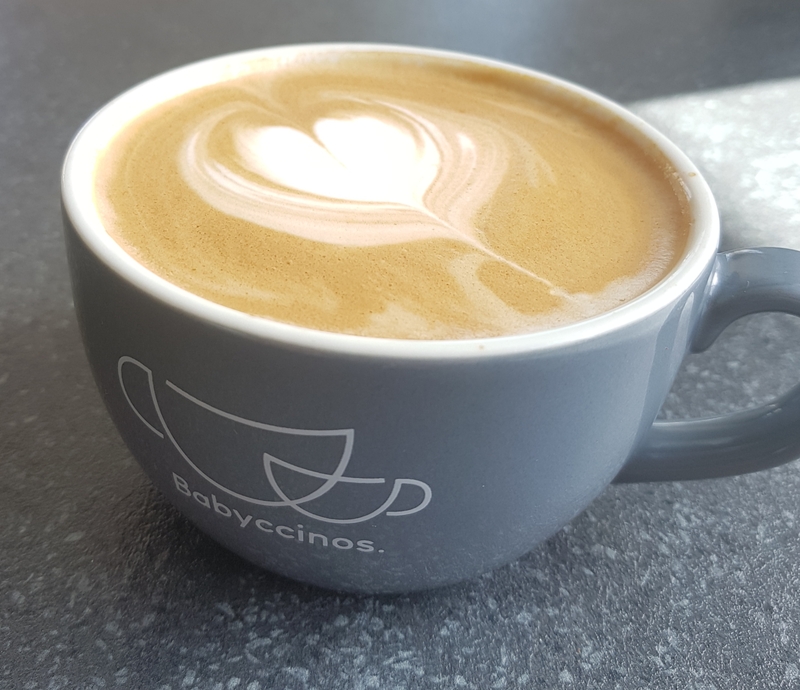 At Babyccinos we know how hard it can be looking after our little ones, so we aim to make things as easy as possible, for a few hours at least. 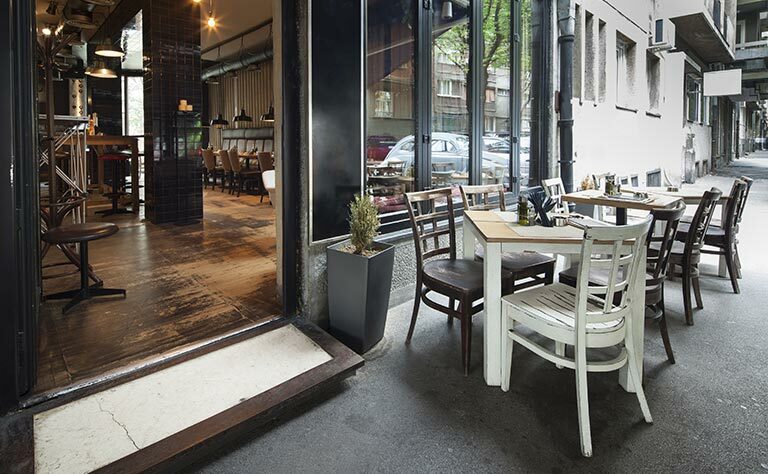 Table service if you need it, foods that can be eaten one handed and a design layout that promotes you being seated as much as possible, happy in the knowledge your child is safe and visible from the comfort of your chair. Superior artificial grass gives a soft, safe and sensory place for baby to play. White picket fencing borders the garden, keeping little one in and bigger ones out, whilst allowing you to watch them play from the comfort of your seat. “Fiddle” and sensory toys adorning the inner fencing compliment the beautiful wooden toys inside to keep baby engaged and aid development. 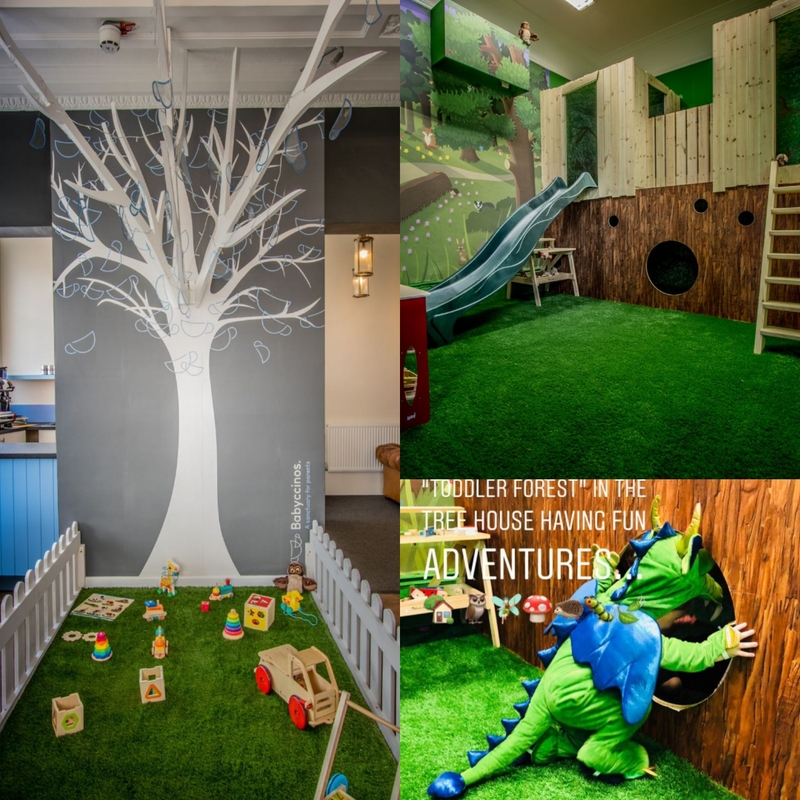 For your bigger little ones, a room of their very own to explore their imaginations and burn off some energy! Forest themed, with treehouses and “dens”, a perfect environment for your little adventurers. Imaginative play is encouraged, with dress up stations and themed dens. A change from the usual “soft play”! 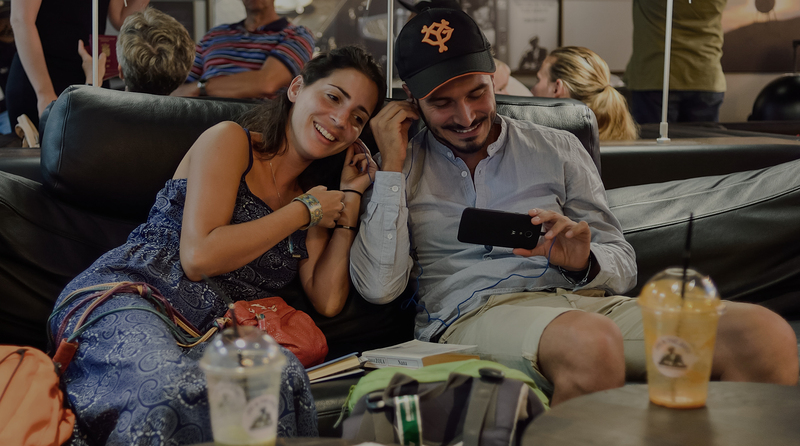 They’ll believe they’re being independent – but you can keep a watchful eye via our cctv screen from the comfort of your seat. 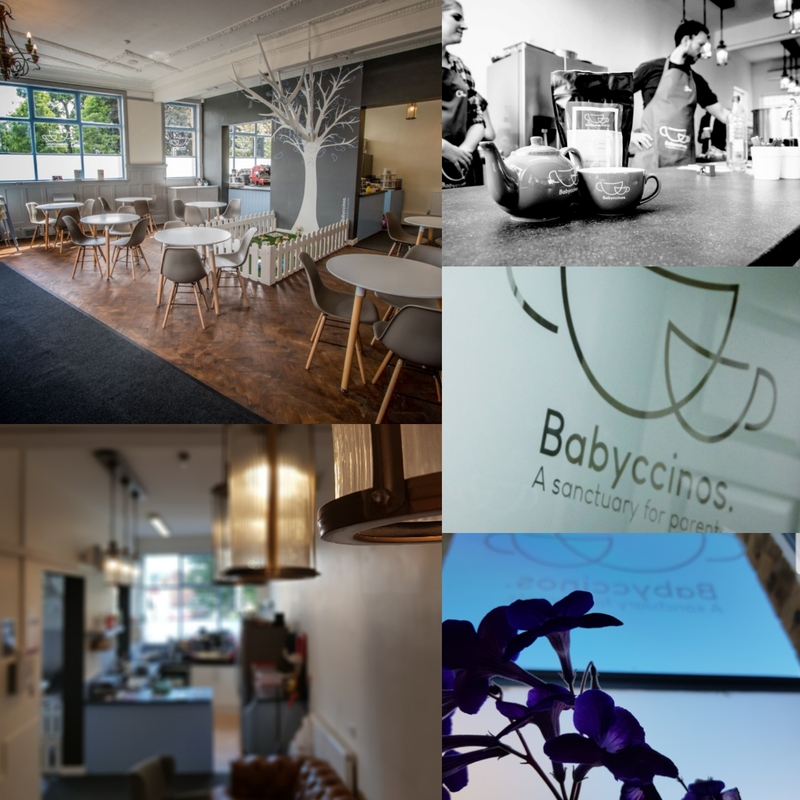 With a stylish and contemporary dining area, a comfortable and relaxing lounge and an “indoor garden” baby pen, you can lunch or just coffee & cake in comfort and adult surroundings whilst watching your little ones play. We aim to be the place to go for support and assistance when you need it and fun and relaxation when you don’t. 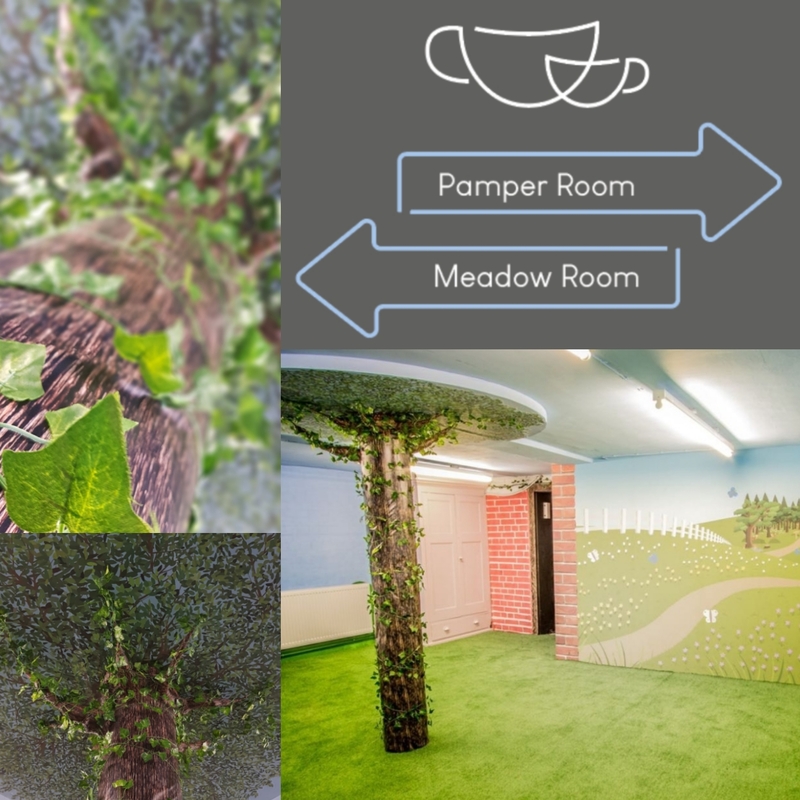 Downstairs, our stylised events room, “The Meadow beneath the Tree” is available for baby groups, NCT groups, play groups and parties. Sat comfortably on our superior artificial grass, under the canopy of the grand oak tree, the classes you have come to know and love will be taken to a new level. 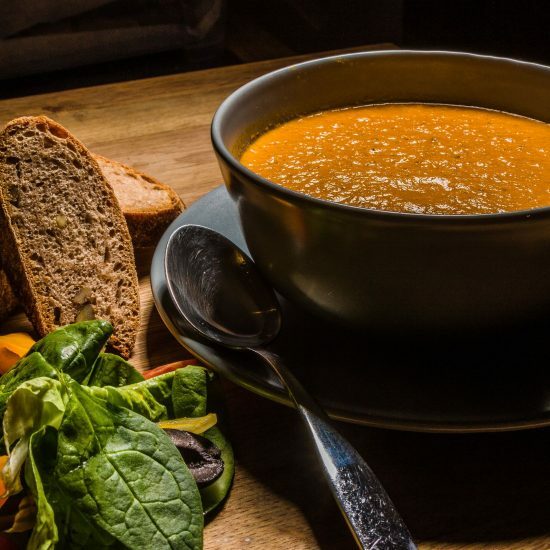 No more cold church halls or community centre floors but a warm and engaging environment so lifelike they’ll think they’re actually in a summers field, able to socialise with new friends and old in the living room area afterwards, or enjoy a delicious brunch beforehand. With considerable nearby car parking available at the library (3hrs free), co-op (2 hrs free) and Lidl (2 hrs free) as well as being walking distance from Mirfield train station, we are easily accessible by foot, car or train, with a sizeable pram park to avoid any clutter.